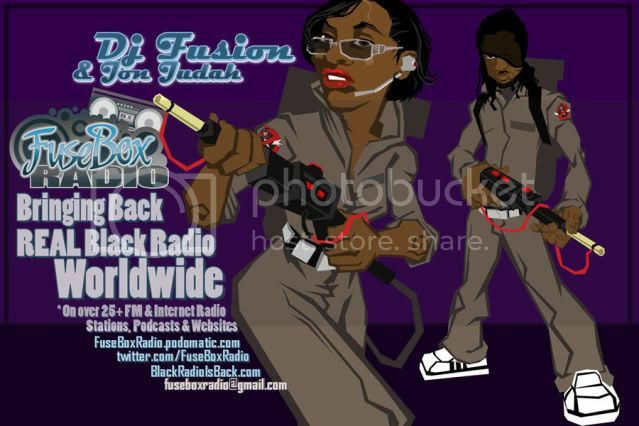 FuseBox Radio Broadcast for Week of April 28, 2010 (FlashBack Episode with Author Dave Kusek of "The Future of Music" Interview) | BlackRadioIsBack.com - Official Blog of the Syndicated FuseBox Radio Broadcast! 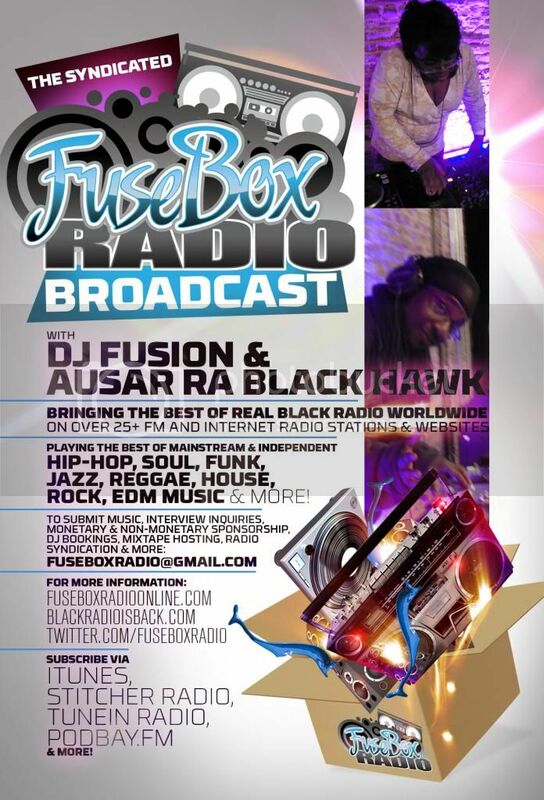 This is the latest episode of the syndicated FuseBox Radio Broadcast with DJ Fusion & Jon Judah for the week of April 28, 2010 is a rebroadcast of the April 15, 2009 show which contains some Old and Classic Hip-Hop & Soul Music, news and commentary. This commentary from that show focused on the entire mainstream media (MSM) coverage about the Somali pirate scenario, the rise of more extreme right-wing organizations in the U.S. since the election of Pres. Barack Obama (and why in a way, it's a pretty silly scenario on multiple levels in regards to being scared of certain Black People) and some other things here and there. We had a great interview with Dave Kusek (instructor at Berklee School of Music amongst other accomplishments), the co-author of book The Future of Music: Manifesto for the Digital Music Revolution . Some of the subject matter we touched on during the interview included how technology has totally changed the current state of music industry in the past 10 - 15 years, how hard working independent artists currently have some of the most optimal chances to distribute, promote and sell their music to the masses due to things like internet innovations (Web 2.0, self-distribution options for music & content, etc. ), where the current music industry should change to be both profitable and give music to the people they way they want, reaching out for niche audiences (esp. 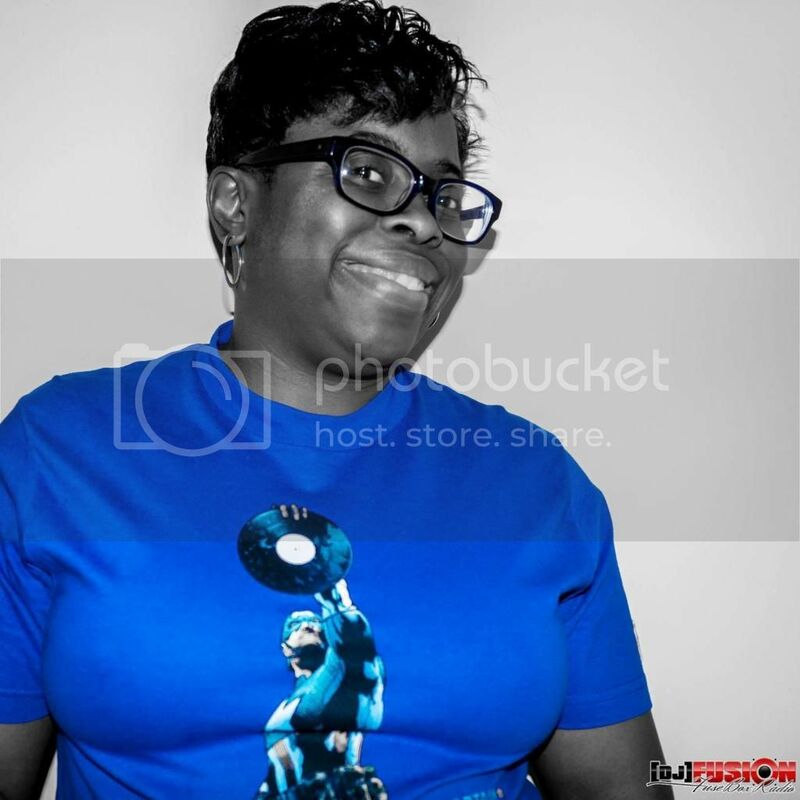 in the different genres of Black Music) and more! 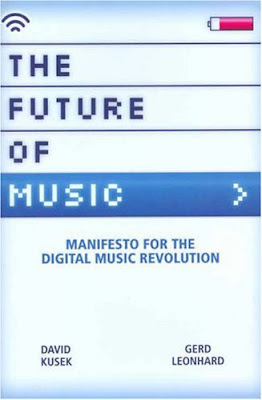 Please check out Mr. Kusek's official site for The Future Of Music: Manifesto for the Digital Music Revolution book (which also has lots of great articles about the future of the music industry) at http://www.FutureOfMusicBook.com! 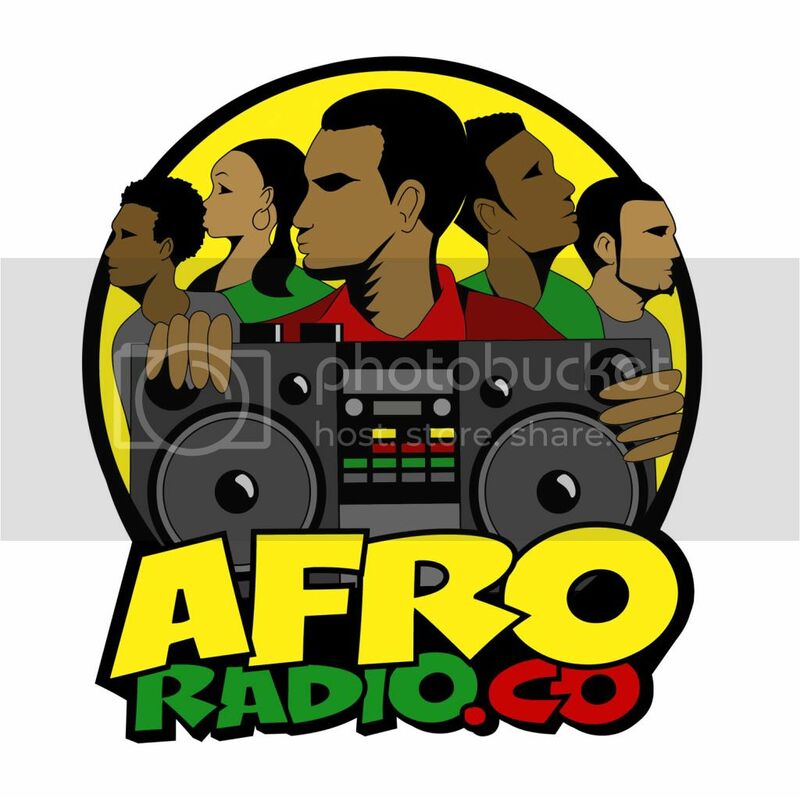 Due to the length of the interview, we did not have DirectEFX or Black Agenda Report segments that week.